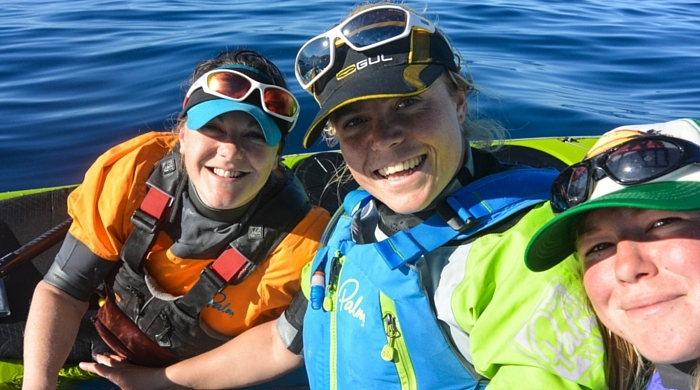 Find your Spirit of Adventurer with our Vango Athlete Erin Bastian's 3 easy steps on how to get into Sea Kayking. Have you ever seen pictures of white sandy beaches, and small remote islands? 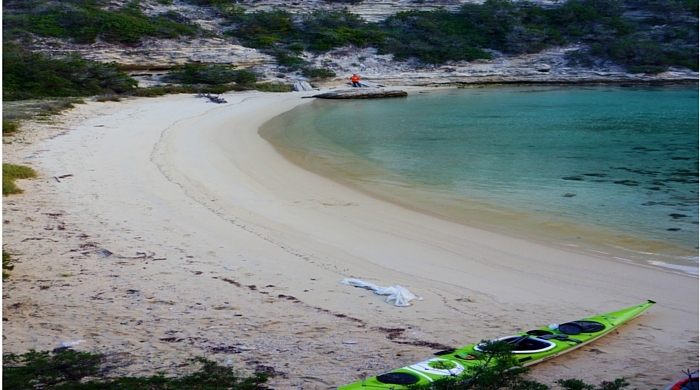 Sea kayakers try to keep to themselves, tropical secrets at sea and magical places where adventure happens. The real secret is; anyone willing to explore, can find these little gems, set up camp and have an adventure of their own. 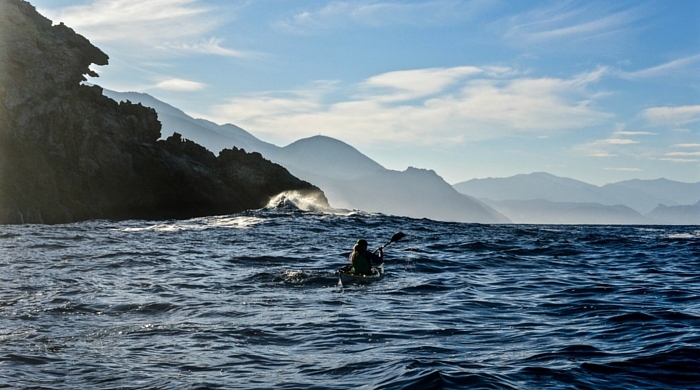 Here are three simple steps to becoming a sea kayaker, opening up a new world of adventure! Every sea kayaking centre in the UK has their own secret spots to share. The beauty of step one is your first journey is organised and run by an experienced guide. They will keep you safe, provide all the equipment, and show you their own favourite spot to explore. OK, so you loved it! I knew you would. Now that your hooked on the delights of coastal exploration, you need to find friends to do it with. The perfect option for this is to join a club. There are hundred of local clubs in the UK, based beside canals, rivers and oceans. Take you pick! Clubs are the perfect place to meet like minded people. They are a community of enthusiasts, coaches and other newbies eager to learn. They run intro sessions, courses and have equipment for members to use. They also meet once a week and organise weekend adventures for everyone to enjoy. You're kayaking regularly with the club, and your skills are really getting better. Now you're in the position to start thinking up your own adventures. Maybe you could explore the clusters of islands found on the west coast of Scotland, head out and bivy on a Cornish beach for the weekend, or explore the sea cliffs around Pembrokeshire. As soon as you have gained the basic skills, confidence in your ability and found new adventure pals. The world is your oyster. Head out and enjoy those secret beaches you see in magazines. Set up camp and have a mini adventure of your own. 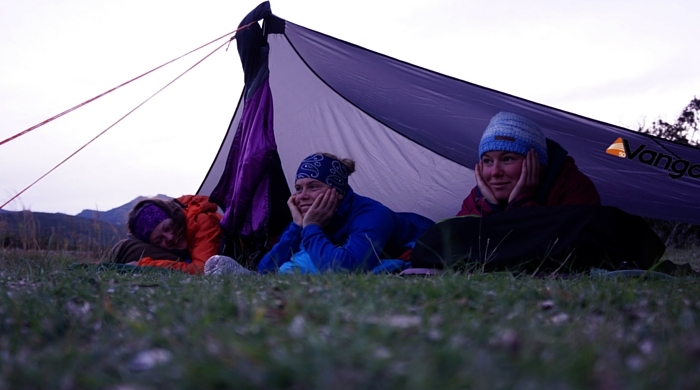 Take a trekking tent or a Trekking Tarp and find your Spirit of Adventure!